click The Temple Path is all about the path we are on, where it’s leading us, what’s around the next corner, who’s around the next corner. viagra generico prezzo a Milano The stairs leading up to the gazebo / temple may mean you are moving to higher dimensions. And if you don’t think this applies to you, think again. follow site The lights along the way could be our Loved Ones, our Angels, our Guides, (or any combination of them) helping us along the way. Sending us signs so we know we are on the right path or just letting us know they care. http://maientertainmentlaw.com/?search=can-i-get-accutane The spiral before the steps is a path to within, where all your answers lie. 12 is a powerful number. 12 inches in a foot, 12 months in a year, Jesus had 12 disciples, 12 signs of the Zodiac, 12 days of Christmas and I know many more things with the number 12. New Beginnings – they are before us each and every day. 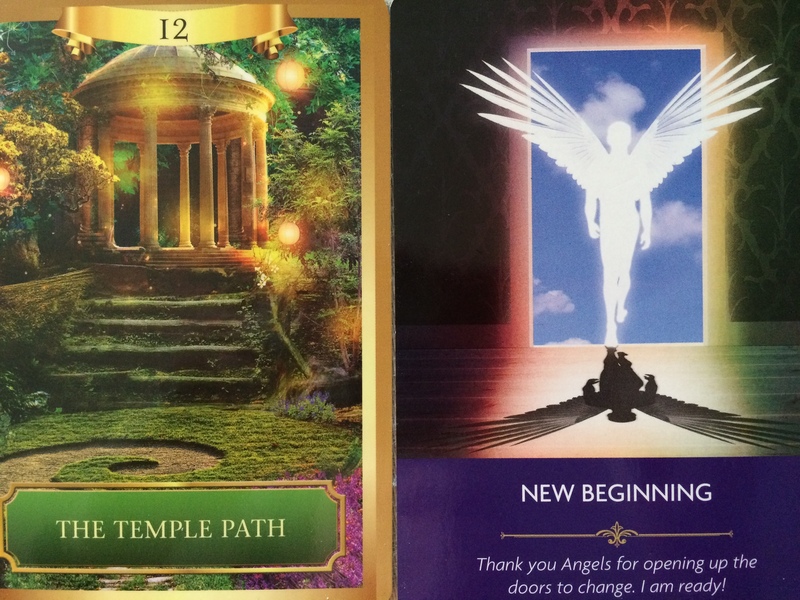 And coming along with The Temple Path card, I would say we are all opening to new things, new spiritual levels of awareness. There is so much love coming into the world right now that we can’t help but expand into into new levels. Maybe there are abilities you are discovering that you didn’t realize you had before or maybe your gifts are expanding into something new. 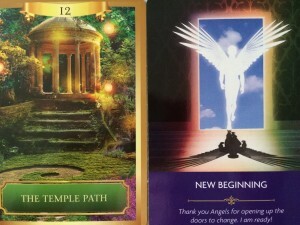 Embrace the New Beginnings before you as you walk along The Temple Path. Know you are not alone. Your Angels, your Guides and your Loved Ones are all walking with you. They are with you in your heart and along your side.